Before Christmas a fern-looking plant often shows up in the supermarkets and is marketed as 'frosty fern', a name it gets from its fern-like leaves (more on that later) and white-tipped branches. 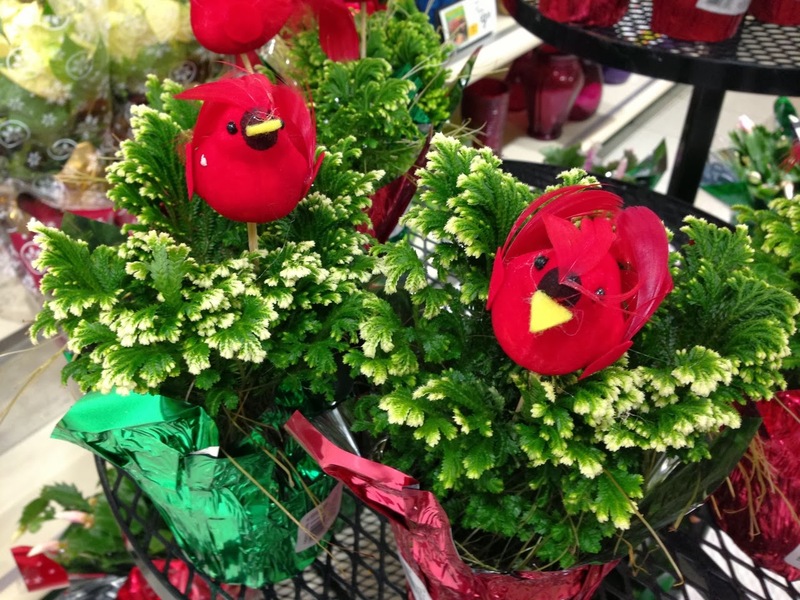 'Frosty fern' for sale, with rather zoologically inaccurate cardinals as highlights, but that is for another blog. 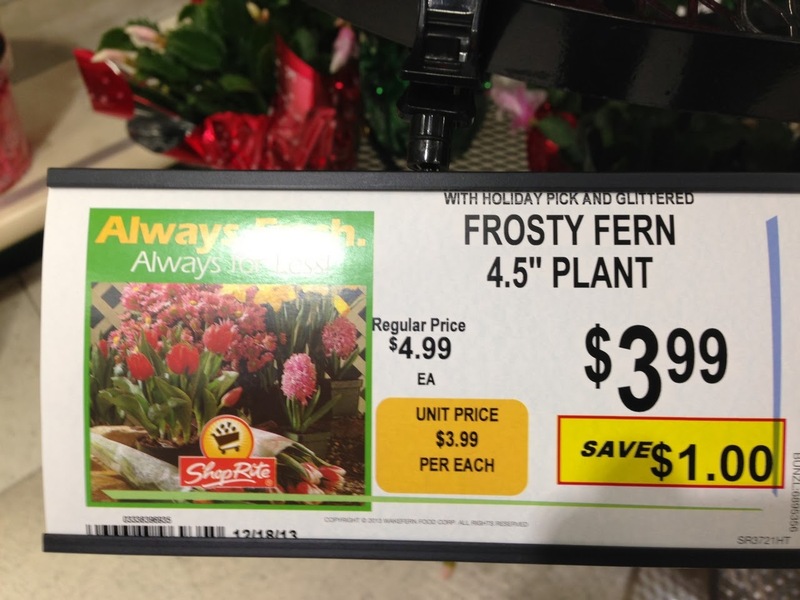 Frosty fern for sale at Shoprite in New Jersey, USA. But, in fact, it is no fern at all. 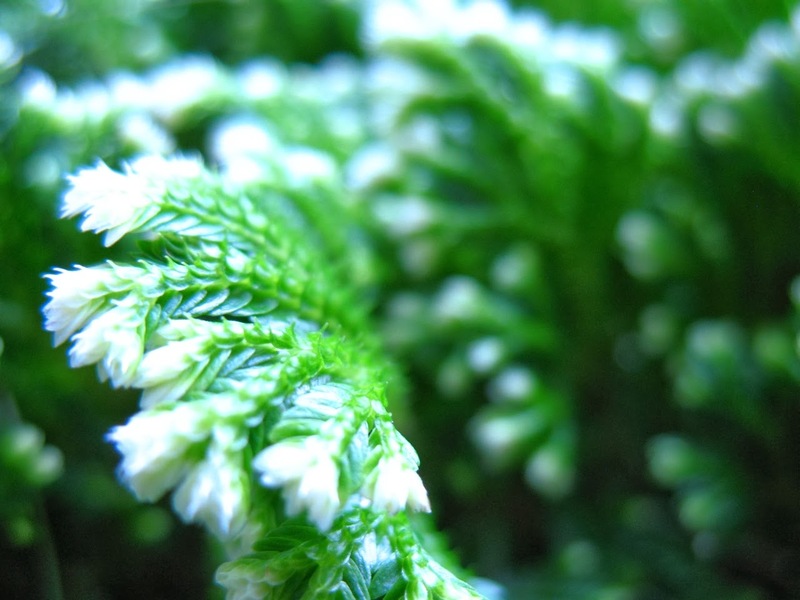 It is a Selaginella, a spike moss in the lycopod group. It is also called African club moss or Krauss' spike moss, and its scientific species name is Selaginella kraussiana (family Selaginellaceae). Many club mosses belong to another lycopod family, the Lycopodiaceae. Ferns below to a different branch on the green tree of life, they are not lycopods. The two evolutionary branches are about as different as a turtle and a salamander. We easily keep salamanders (and other amphibians) apart from turtles and tortoises in our brains, but green things from many different branches on the tree of life look very similar to us. Lycopods evolved before ferns and have spores, just like ferns, but lycopods differ a lot in how their leaves are constructed. Look closely, and you can see that lycopods have branches and stems with tiny scale-like leaves. These leaves are called lycophylls. Some people mix up this plant with mosses, but real mosses are smaller and do not have roots like lycopods do. Mosses also have scale-like leaves, called microphylls, and they are very similar to lycophylls just smaller. So club mosses and spike mosses are not mosses. A branch of a Selaginella (Frosty Fern) showing many, many small scale-like leaves. Ferns on the other hand have large leaves, often divided, and these leaves are called euphylls, which means 'true leaves'. Other groups with true leaves are conifers (needles!) and all flowering plants (oaks, grasses, and dandelions and such). True leaves have many veins in them (look closely), but lycophylls and microphylls have only one vein in each leaf. Suddenly the spike moss became a fern for real in that quote. And suddenly, a botanical inaccuracy have been introduced in our way of thinking about this plant, because of its name. So therefore it is best to avoid such common names and instead use names that are more appropriate, like Krauss' spike moss. 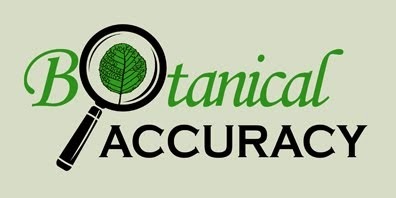 Here is a great blogpost about this plant and its botanical inaccuracies from New Hampshire Garden Solutions. George Rogers has also written about this plant in a great little article in North County Current. Just remember not to introduce this non-native plant to your subtropical garden in southern United States, since it can easily become invasive.